Fushi's Multi Essentials wholefood vegetable capsules are suitable for vegans and contain no fillers, binding and bulking agents. 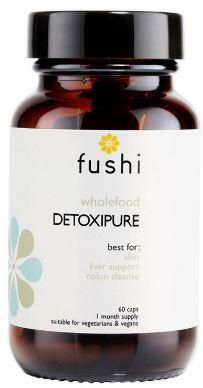 Recommended for energy, optimum wellbeing and immune support. This Complex has been formulated to contain all of the essential micronutrients needed for optimum health, plus other compounds known to enhance health, improve your digestion and the absorption of nutrients. 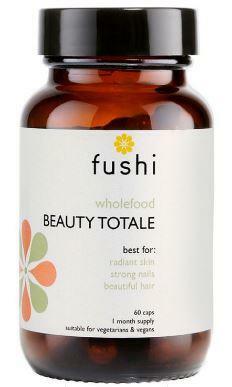 This Whole Food Multivitamin blend aims to boost energy, diminish fatigue and promote vitality and wellbeing. 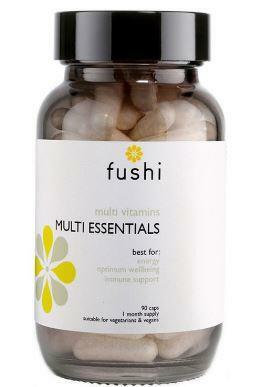 How to use Fushi's Multi Essentials Complex; Take 3 capsules daily with food. 90 caps, 1 month supply. Cautions: Use only as directed. Not recommended for pregnancy or breastfeeding. Food supplements should not be used as a substitute for a varied diet. Store in a cool dry place out of reach of children. Not for children under the age of 12 years.